Greetings Church Family! This is a Gopher Alert! As you know the EXPO is coming up in just seven days. It is going to be a great day! Here’s the good news: You can still be an EXPO Gopher! We have some great volunteers but the quality of the Gopher experience increases exponentially as the number of Gophers grows!! What will you be doing as an EXPO Gopher? This week we need some people who have time to come and iron table cloths. The all have to be ironed and ready for set-up saturday morning. Saturday is set-up day beginning at 9 am. We will set-up tables and banners and run extension cords to the booths: everything necessary for a smooth ministry set-up beginning at 5 pm. Lunch will be provided for the Gophers on Saturday (pizza). 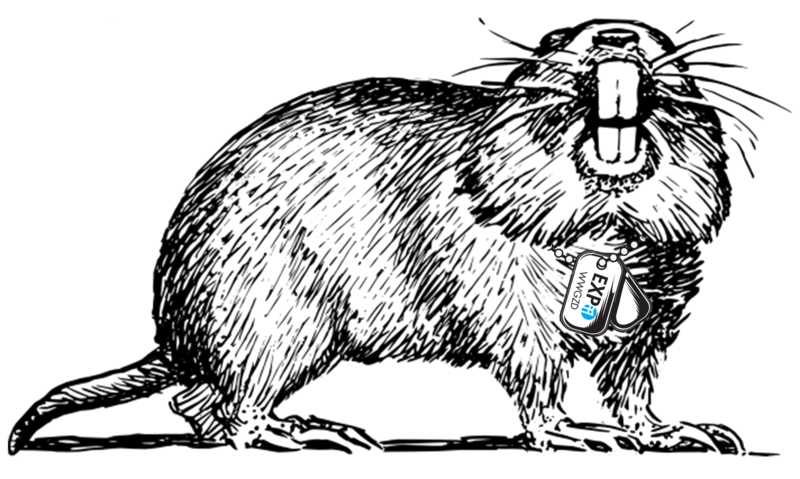 Finally, all gophers need to be available to be great hosts to our ministry leaders all day Sunday. The first forty or so people that commit to serving as a Gopher all day on Saturday and Sunday will receive a Gopher T-Shirt to be worn on Sunday (presuming sizes work-out, etc.) and will have their meal comped on Sunday. ← Welcome to the EXPO Blog Site SGT Family!